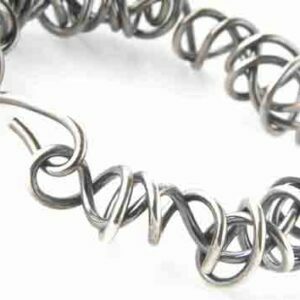 The Wraparound Ball Earrings are a 2cm are available in a polished, oxidised finish and gold plated finish, they'll be sent gift boxed with free UK delivery. 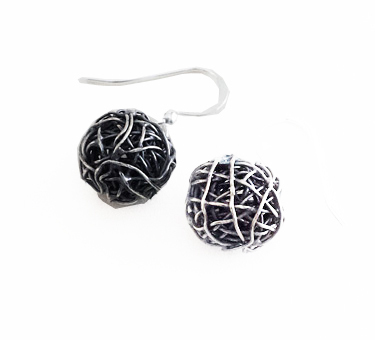 The Wraparound Ball Earrings are approx 2cm long and hang from a silver ear hook. 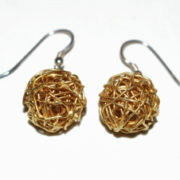 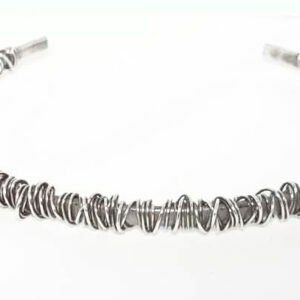 They are made with 0.5mm silver wire that is wrapped into a sphere shape. 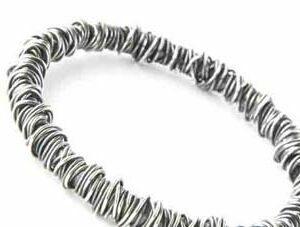 Choose from a polished, oxidised (blackened) or gold plated finish. 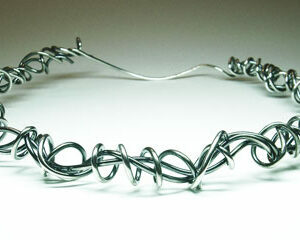 As with all my contemporary jewellery, they will be shipped free in the UK.